These wedges have a timeless, tour inspired design that will fit a wide variety of swing types. 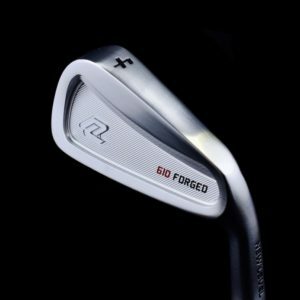 Forged from 1020 Carbon Steel, they are buttery soft for those very important scoring and feel shots faced in every round. 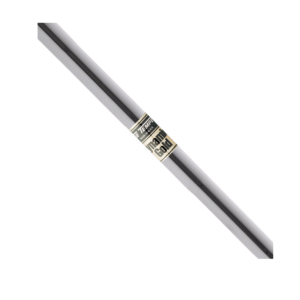 The slightly oversized profile, milled back plate, and brilliant finish work are sure to please the most discerning golfer. 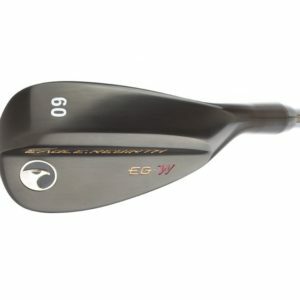 An “M” grind sole coupled with slightly higher bounce angles provides superior versatility from even the most stubborn lies. 34. 5, 35", 35.5", 36"